Host a 3- or 5-minute Virtual Author Visit in Music! 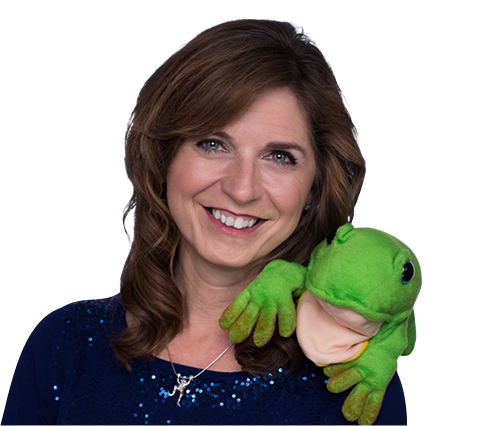 Kids often have questions about Freddie the Frog, Eli the Elephant, Treble Clef Island, and me. A group of students emailed questions. Below are my video responses. Feel free to share them with your students for a virtual author visit. “I wanted to give you an update on your video responses to the the author questions I sent you a few weeks ago. HUGE SUCCESS!! The kids LOVE them!! I have used them as incentives. After completing a lesson, I save the last 5 mins or so to show one of your videos. The kids have loved seeing your responses and you have become a part of our classroom. 🙂 I have only shown a couple to my younger grades, kindergarten and 1st, and will most likely wait until they are 2nd and 3rd graders to show them all.